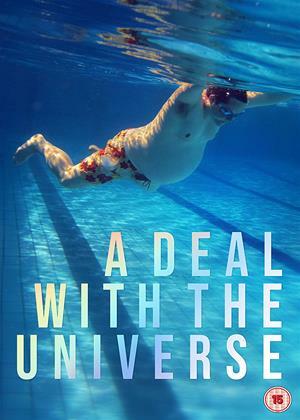 "A Deal with the Universe" follows director Jason Barker's incredible story of how he came to give birth to his child. Autobiographical and made entirely from a personal archive and home video diaries, Jason Barker and his partner invite you into their world, sharing their difficult decisions, processes and moments of joy and heartbreak in their journey to become parents. Filmed over 15 years, 'A Deal with the Universe' delivers a unique and intimate insight into the struggles of becoming a parent and gender identity.